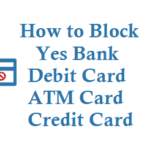 If you are YES Bank customer then now you can know your YES bank account balance details by just giving a missed call from your register mobile number, Yes Bank Missed Call Balance Number is toll free number. 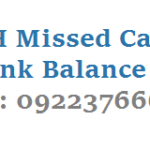 To use this Missed call banking service you need to register first with your mobile number. 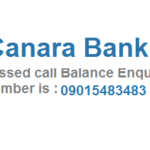 Dial 09223920000 from your registered mobile you will instantly Know your yes bank balance enquiry details via sms. To know the list of last 5 transactions of your account Dial 09223921111 and give a missed call. 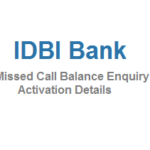 In case if you have multiple accounts linked, balance for all the accounts will be sent as SMS on giving a Missed Call, however last 5 transactions will be provided for only the primary account number. 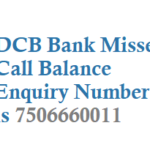 To change the primary account number for Missed call Banking, kindly SMS YESDEF CustomerID AccountNumber to 09840909000. In case your mobile number is registered against multiple Customer IDs, you will not be able to avail this service.